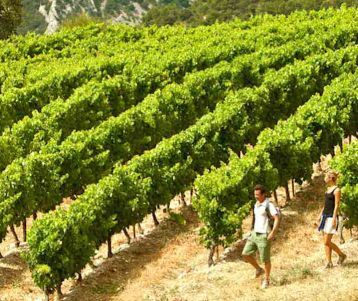 Starting from the village square in Gigondas, your expert guide will lead you up farming tracks, through the gnarled vines of Grenache and Syrah, and to the imposing limestone cliffs that rise vertically behind the village: the Dentelles de Montmirail. 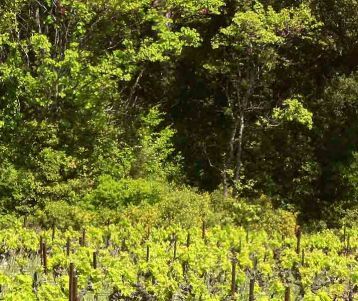 After a gourmet Provençal picnic in the heart of the vines, we make our way back to Gigondas where we partake in some of its renowned red wines (depending on opening days). 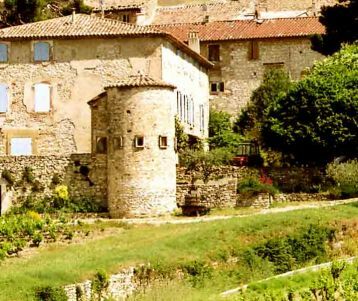 Surrounded by the ruins of its 14th century ramparts, Gigondas is one of the prettiest villages along the Rhône valley, and one of its most famous wine-making villages in Provence. The tiny village of 500 souls produces some three million bottles annually, among its 70 different producers. The narrow village streets wind up to the church, from where a view opens of a veritable sea of vines (the Rhône Valley is the world’s second biggest vineyard after all). 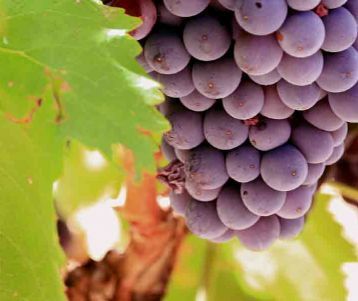 From the village square your expert guide will lead you up farming tracks, through the gnarled vines of Grenache and Syrah, and to the imposing limestone cliffs that rise vertically behind the village: the Dentelles de Montmirail. The vines sit improbably terraced at the foot of the cliffs, while Mont Ventoux paints the backdrop. The whole scene is awe-inspiring, and its landscapes offer some of the best hiking in Provence. The walk is 11 km long in total, and you can expect up to 3.5 hours of walking time along the trails. The paths are well-worn farming tracks but are rocky, with some steep portions both up and down. There is no scrambling involved, and no cliff edges to negotiate. You can choose to wear hiking boots with ankle support but trail runners can be worn if you're used to wearing them on trails.